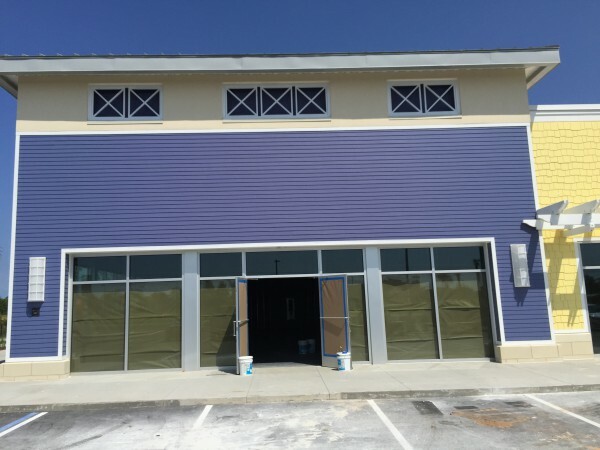 The exterior construction at the new section of Pier Park is complete. 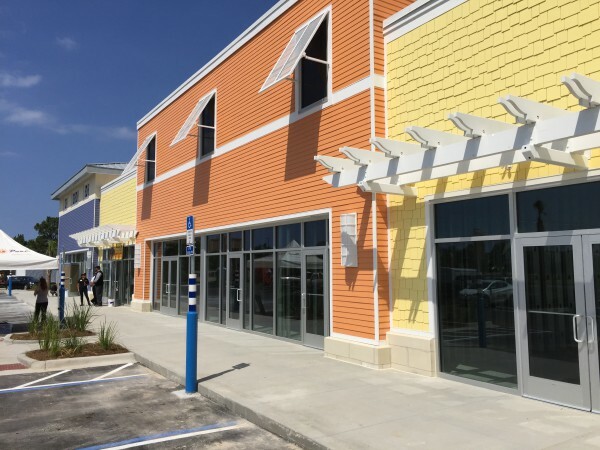 This new section, which is located along the south side of Back Beach and north of the amphitheater, will offer eight new businesses, including four new restaurants. 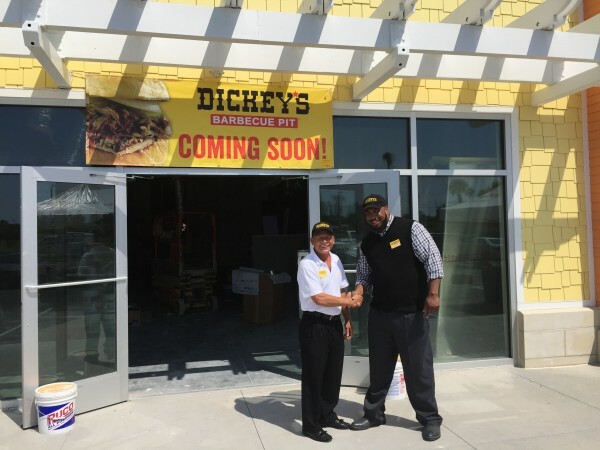 The first to open, with a target date of July 16, 2015, will be Dickey’s Barbecue Pit. 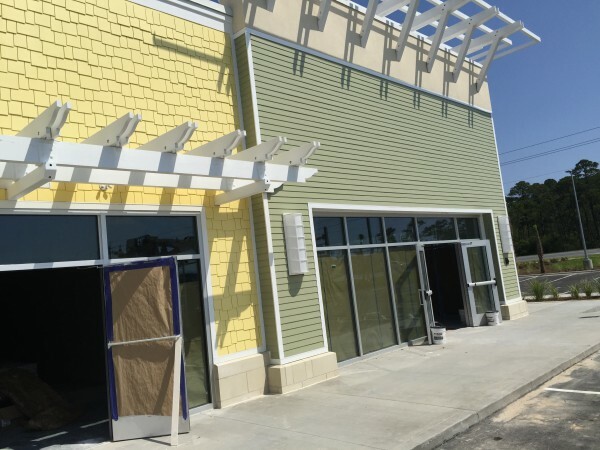 Other eateries that will be coming in August and beyond include Chipotle Mexican Grill, Jimmy John’s Gourmet Sandwiches and The Brass Tap. Bellagio Nail Spa will also open soon, offering manicures, pedicures and other nail treatments and more. 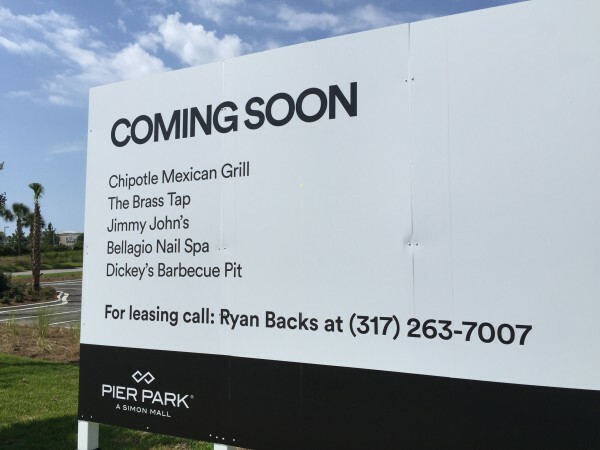 We are excited about these businesses and can’t wait to find out what else will be joining them in this new development.